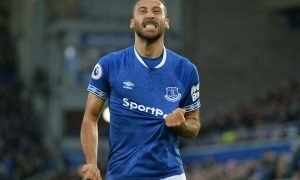 Big problem: There's still one issue Moshiri & Silva didn't fix for Everton during the summer | The Transfer Tavern | News, breakdown and analysis on all things football! Everton have enjoyed a solid summer window, and have strengthened well in the summer. Toffees fans will be looking forward to seeing how their team progresses this season under the leadership of Marco Silva. However, there is one issue Farhad Moshiri and Marco Silva didn’t fix for the Goodison Park outfit during the summer. It’s been a good start to the season for Everton. A 2-2 draw away at free-spending Wolverhampton Wanderers, followed by a 2-1 win over South Coast outfit Southampton, has given Silva’s men an unbeaten start to the season. The squad possesses strength in depth all over the park, thanks to the new additions made in the summer. Marco Silva favourite Richarlison signed from Watford, whilst they also secured Barcelona left-back Lucas Digne for £18m, and fellow Barcelona defender Colombian Yerry Mina late in the window. The signing of Lucas Digne was particularly important, considering first-choice Leighton Baines is now 33-years-old, and in the twilight period of his career. 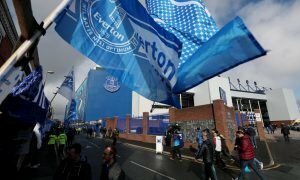 However, as well as concentrating on incomings to Goodison Park, Moshiri and Silva should have also focused on ensuring players who needed to move on left the club. Injury-hit winger Yannick Bolasie has simply never got his Everton career going, and needs to find a permanent exit from the Merseyside club to revive his career. Likewise, another injury-prone player James McCarthy surely needs to exit the club. The 27-year-old Irish midfielder just doesn’t have the necessary quality to be in the Everton starting eleven, and will surely be frustrated not making the squad or being on the bench for the rest of the season. 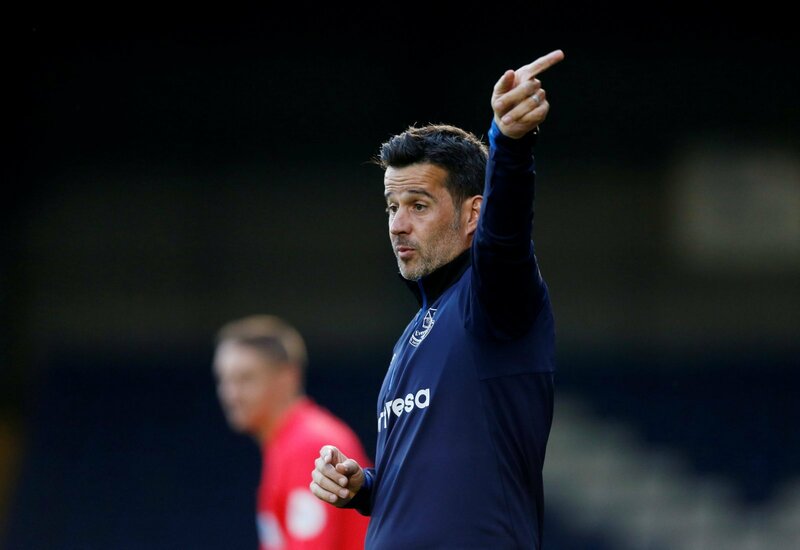 Not selling players can lead to disruption in the harmony of the squad, and Marco Silva will want a squad who are all completely behind him and his plans at the club. Unhappy players at a club are never a good thing, and with the size of Everton’s squad, unhappy players are an almost inevitable byproduct.